The HoloLens SDK was just made available during Microsoft’s largest developer conference /build in San Francisco. Without a doubt, the HoloLens is the most impressive device in the market in recent history. It is mind blowing and revolutionary but it’s also surprising how the development experience is quite familiar for many developers compared to how different the actual user experience is. The first dev kit devices are also shipping to a few lucky developers but you can actually start developing for HoloLens even without a device. The emulator works very well; it nicely emulates gazing, the most important gesture, even the speech recognition engine and spatial sound are emulated very well. Make sure you have a Windows 10 machine matching these requirements. Download the SDK from the official site and follow the installation steps. Build or reuse your (XAML/HTML) UWP apps. 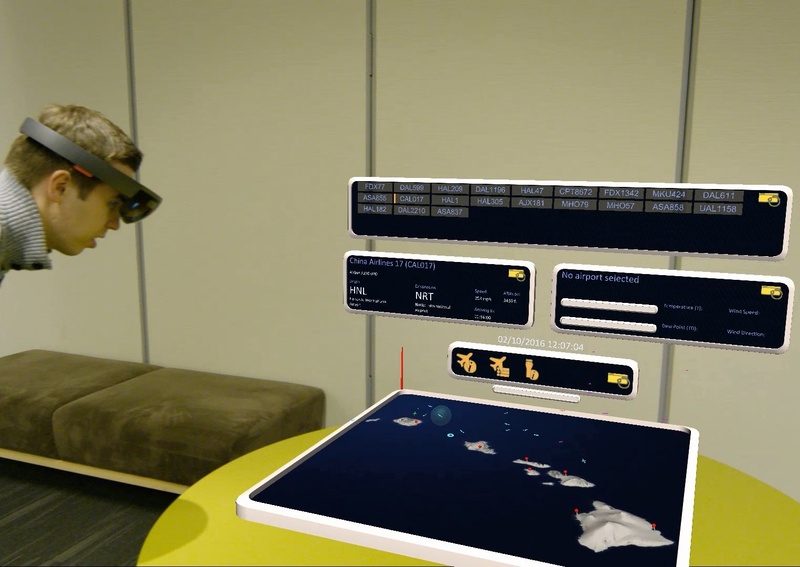 Those will run as 2D apps in a hosted window but even some HoloLens-specific APIs can be used from an UWP app. Build holographic apps augmenting the real world with 3D content. Unity 3D: The HoloLens SDK integrates with Unity 5 and it’s a great way to get started quickly and build some great Mixed Reality experiences. DirectX: HoloLens is a Windows 10 device and you can render 3D content using DirectX. DX is a great way if you have a custom 3D engine you want to leverage. You can use C++ or even C# via SharpDX. Visual Studio includes templates for both. It’s also worth mentioning 2D apps can work with multiple windows at the same time while 3D apps run in an exclusive full-screen mode only allowing one window at a time. Honestly, 3D is king on a device rendering stereoscopic 3D into the real world, so you probably want to go beyond 2D UWP apps. At IdentityMine we leverage the great productivity of Unity 3D but also have our own DirectX-based engine running on HoloLens. Take some time, watch the great tutorials and also find help from other developers. 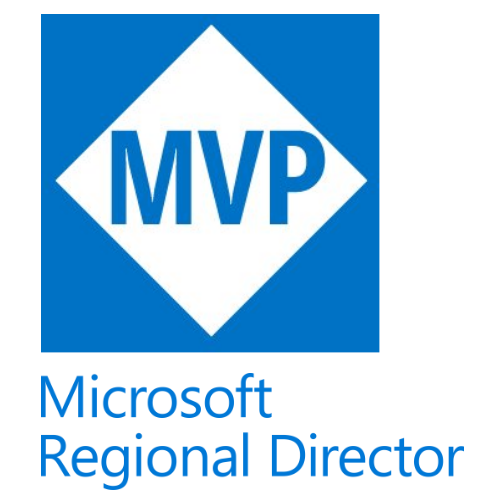 Build awesome apps and release them in the Windows Store!